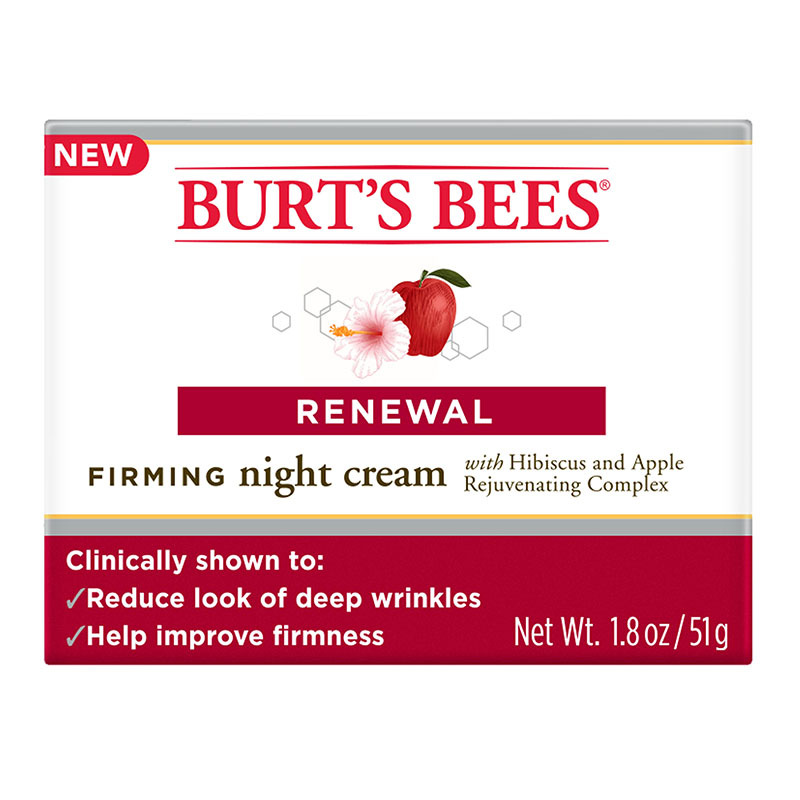 Renewal Firming Night Cream is rated 3.8 out of 5 by 47. 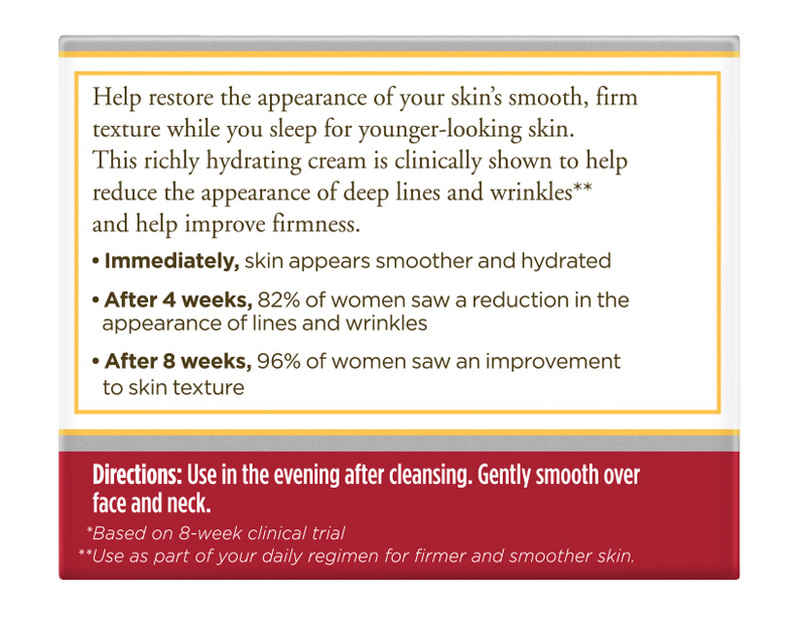 Give your skin a smoother, firmer texture while you sleep with this intensely hydrating cream. Clinically shown to reduce the appearance of deep wrinkles,* it plumps skin cells and locks in moisture so you can wake up looking as youthful as you feel. 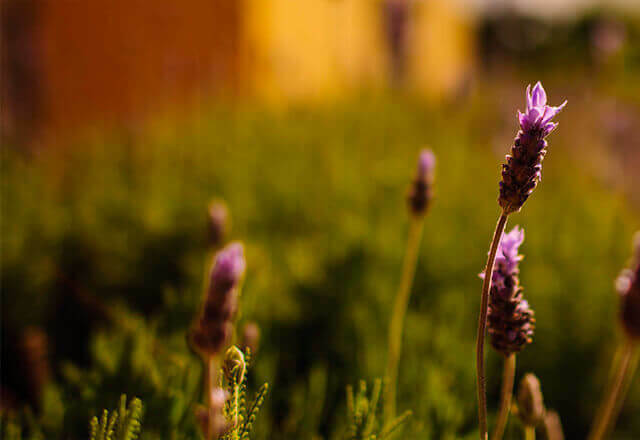 At Burt’s Bees, we’ve looked to nature’s remarkable power of renewal to develop a solution for younger-looking skin. 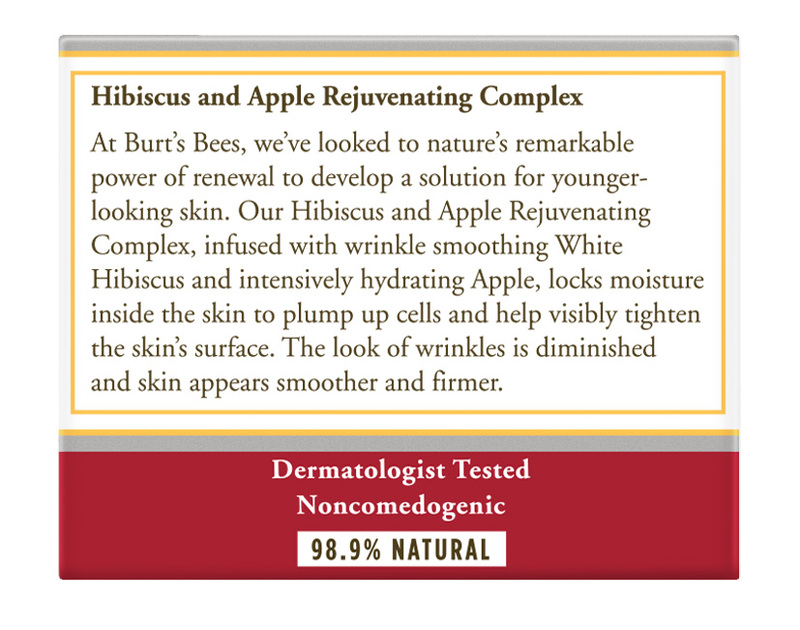 Our Hibiscus and Apple Rejuvenating Complex, infused with wrinkle smoothing White Hibiscus and intensively hydrating Apple, locks moisture inside the skin to plump up cells and help visibly tighten the skin’s surface. The look of wrinkles is diminished and skin appears smoother and firmer. Is this still being made? I love this product and haven't been able to find it in the stores. So I came to thie website. Are you still making this product? I need this product. It leaves my face moist and works firming the skin without side effects. Please do not change it! 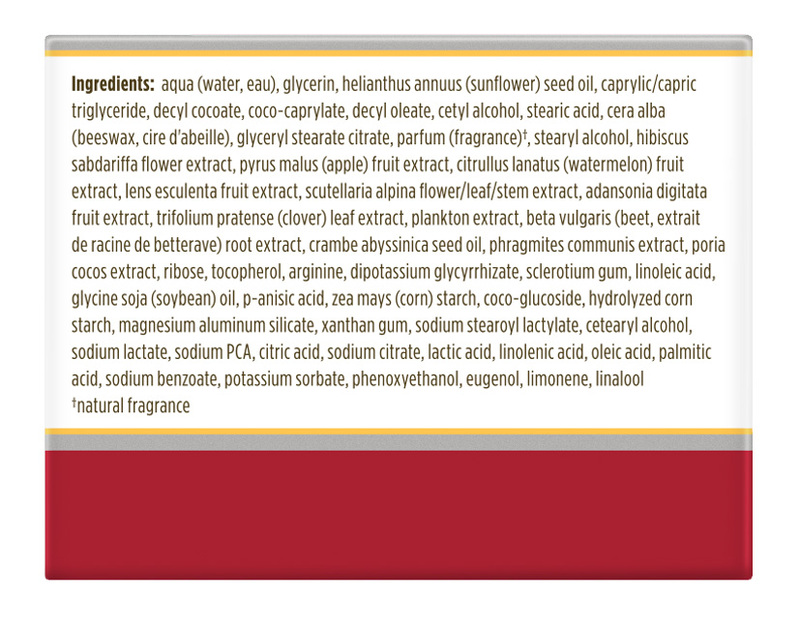 For those of us allergic to many products, this is the one to hhave. I love it too! I just bought it here online. My store (Target) seems to always be out. If you buy a few at a time, shipping is free.